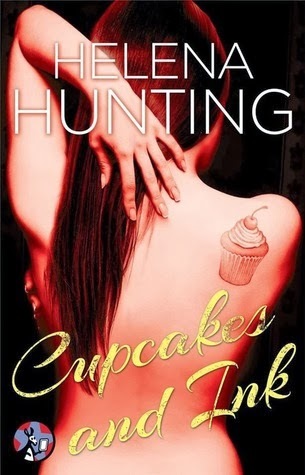 I am a huge fan of this series and I am was so excited to learn that Chris got his own novella! 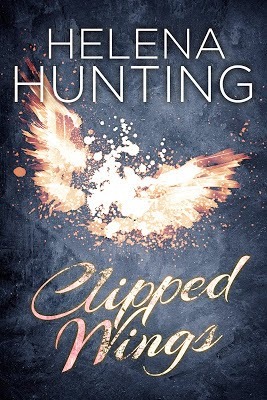 I wasn't sure what to make of him at first in Clipped Wings, but this novella really shows how loyal and good of a friend he is to Hayden. He doesn't have all the answers or really understand why Tenley has done what she has, but regardless Hayden is like a brother to him and he will be there for him no matter what. I love their bromance! 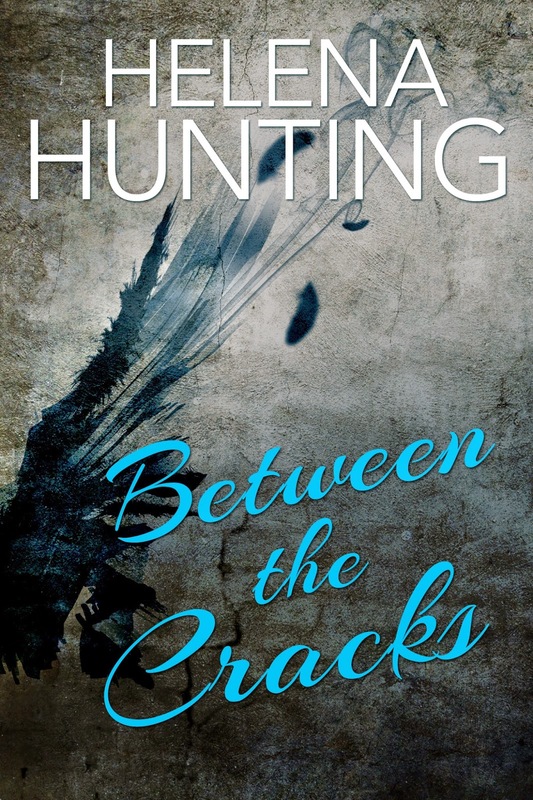 I really enjoyed this novella, as it is a really great bridge to the next book in the series. It gives you an idea of how Hayden is doing and feeling after everything that went down with Tenley in the first book. And I have to say- my heart is broken for him. Not only him, but everyone close to him and Tenley have been affected, especially Sarah- Tenley's neighbor. I really enjoyed Chris and Sarah's budding relationship in the first book. They have some really steamy chemistry together and I am thrilled they are getting another novella later this summer. Overall, I felt this novella was really important to the series, as it gives you an insight of just how much of a mess Hayden is. He is upset and vulnerable and Chris is seriously worried he won't come back from this. 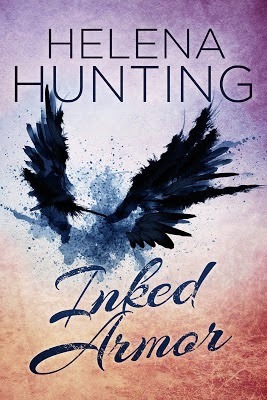 I am ready to dive into Inked Armor so I can find out just what Tenley is thinking.... and how she's going to proceed from here! I love when a novella actually contributes to the overall series and isn't just filler... this sounds awesome. Great review! The series sounds soo good. I just read this yesterday and loved it. I hope Chris and Sarah get their own full length book.